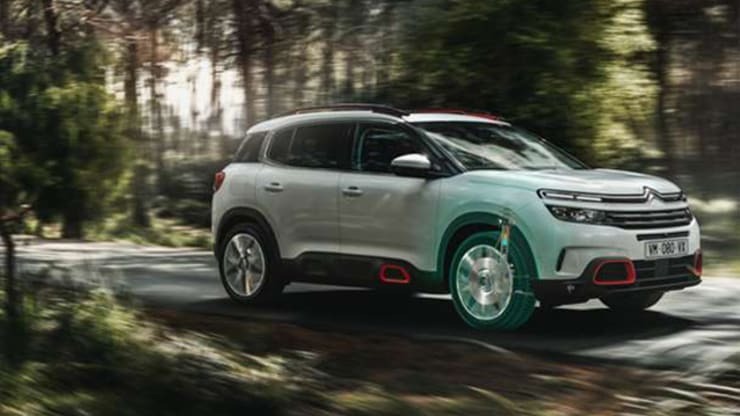 New C5 Aircross is the latest and largest SUV to join the Citroën range, offering a premium yet fun SUV with smart technology, advanced safety features and unrivalled levels of comfort. Want to get behind the wheel of the New C5 Aircross before everyone else? We're now taking orders so you can be one of the first in the country to take delivery of the exclusive C5 Aircross SUV. New C5 Aircross delivers an impactful, sturdy and stylish stance, with a 4.50-meter long body, high sculptured bonnet and individual features, giving this new SUV a unique and friendly design. Unique styling running from the front bumper all the way to the rear of this new SUV ensures that it stands out on the roads around Essex and beyond. C5 Aircross doesn't just look premium, it includes a whole host of bonus features too, including a panoramic sunroof set into the flowing roof design, rear headlamps consisting of four LED oblong modules and the from the rear of the vehicle you can tell it has a class-leading boot space of 580 - 720 litres from the C5 Aircross' broad and tall stance. 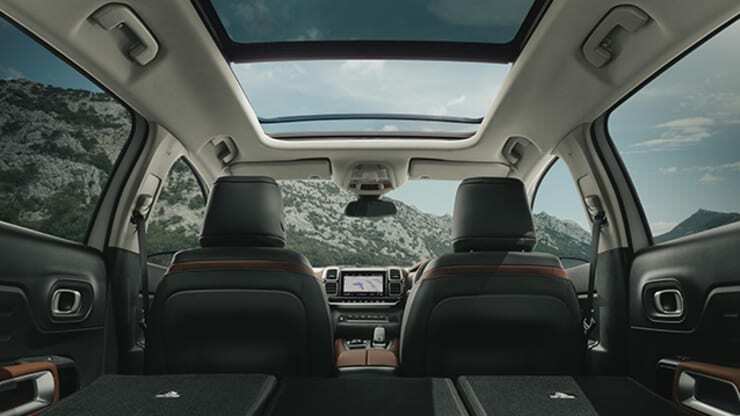 New C5 Aircross provides a complete sense of safety and well-being once you're seated inside. The spacious and premium cockpit incorporates generous and flowing shapes while retaining a sense of practicality with its robust dashboard in a horizontal layout. A 12.3-inch digital instrument panel provides the driver with a configurable and clear display of crucial information while driving, such as speed, fuel, engine temperature and much more. 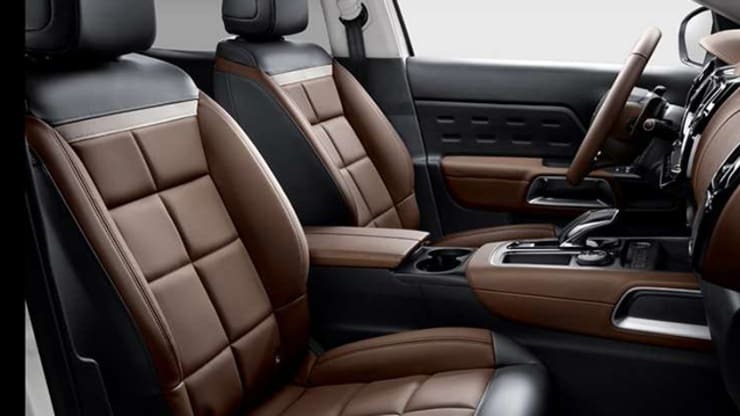 The high seating position gives you a feeling of complete control over the road, while the choice of high quality and premium materials used throughout the cabin will make you never want to get out. The New C5 Aircross is as unique as you, with thirty exterior combinations to choose from, including seven body colours and three anodised colour packs, these can be combined with the pearl black or body coloured roof. Of course, you can also personalise the interior with three ambiences that play on light, refinement and warmth, as well as a whole host of additional options you can add-on to the vehicle. With an exceptionally high-end look and feel, the Hype Brown combines brown Nappa leather with black leather and light grey Alcantara to provide a premium style. This look is completed with a matching dashboard and steering wheel. 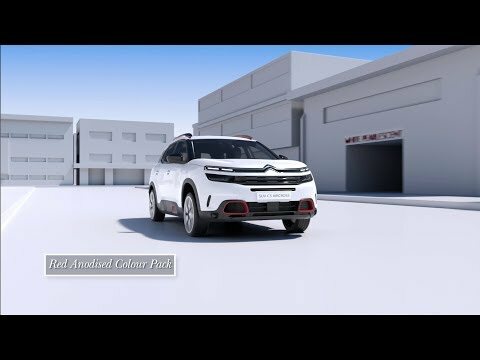 New C5 Aircross utilises the latest technology int he industry, some of which is unique to Citroën, to create a drive as you've never experienced before. 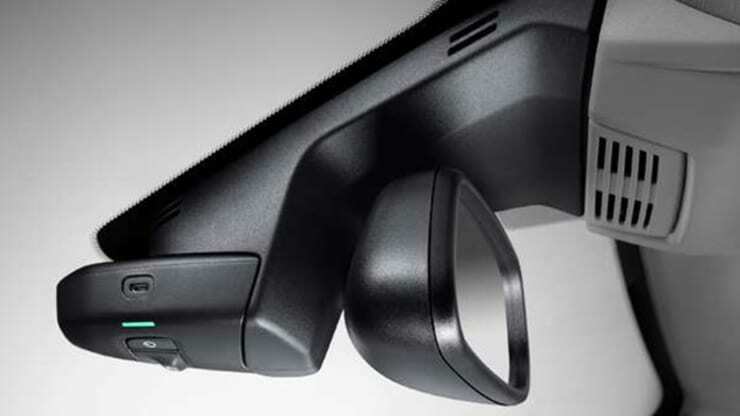 All this technology works together to deliver an unprecedented level of comfort to all occupants in the vehicle, whilst reducing road and wind noise. We call it the 'Magic Carpet' effect, take a test drive at Citroen Braintree or Citroen Maldon to experience it for yourself. With three full width and individual seats, the C5 Aircross is the most modular SUV in the segment. The seats are fully adjustable, offering the ability to incline and decline between 5 different adjustments and slide the seats forward and back to optimise boot space or rear legroom. 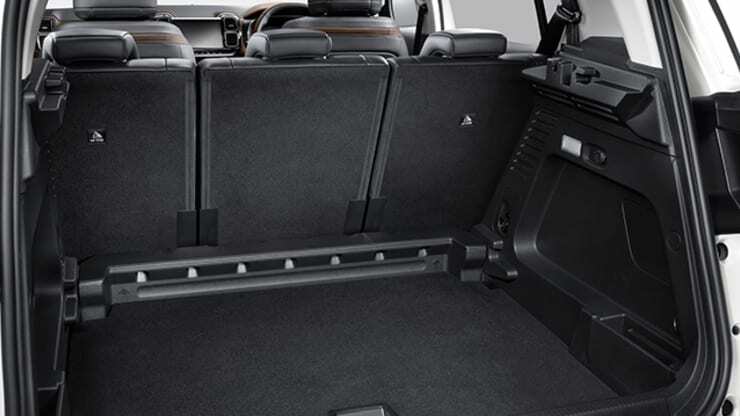 The rear seats also fold flat for easy loading. 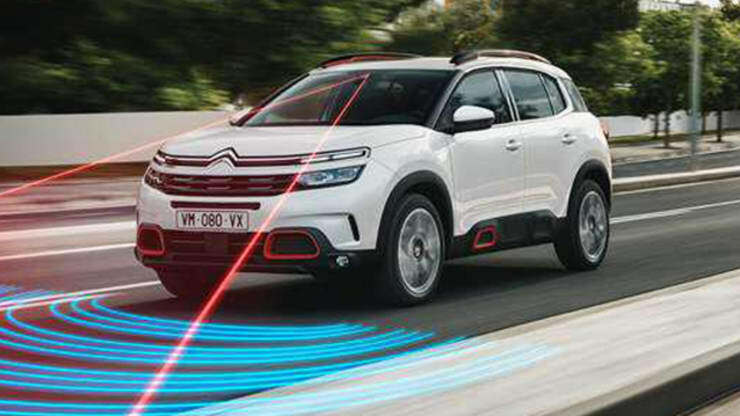 The latest technology surrounds you in the New Citroen C5 Aircross, with 20 driving aids and a whole host of technology and connectivity options to keep you connected while on the road. The eight-inch touchscreen delivers an immersive display in which you control all options for your C5 Aircross, including access to the multimedia system, telephone, climate control, a built-in satellite navigation system and more. 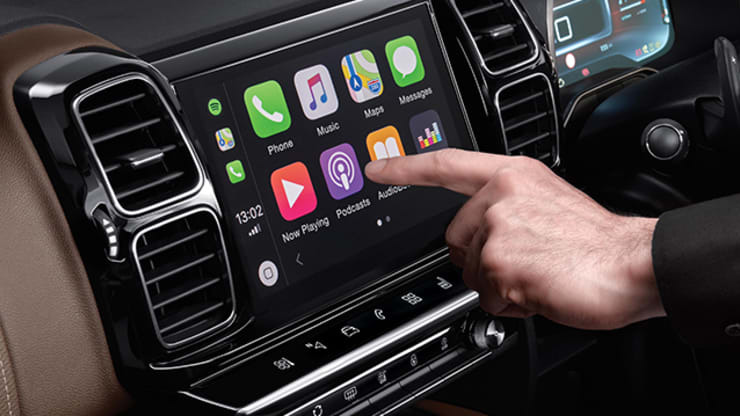 Plus with Apple CarPlay and Android Auto built in, hook your phone up to the USB cable and you'll be able to access all your favourite apps from the SUV's built-in eight-inch display. We love using Waze to navigate our way around Essex and beyond. ConnectedBox keeps you and your family safe on the roads around Essex and beyond. With emergency response and breakdown assistance just the touch of a button away you'll be in safe hands no matter what the circumstances. 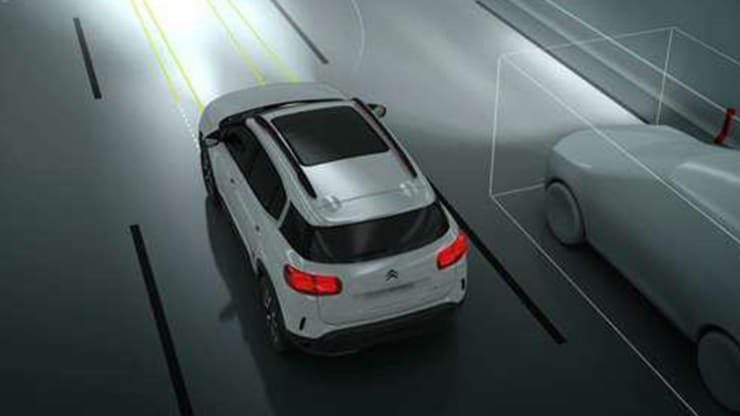 Safety in the New C5 Aircross was a priority from the outset and is fully integrated through the design, technology and features in the SUV. With 20 driving assistance aids to help support the driver through different environments, conditions and times - the C5 Aircross is designed for anything you can chuck at it. 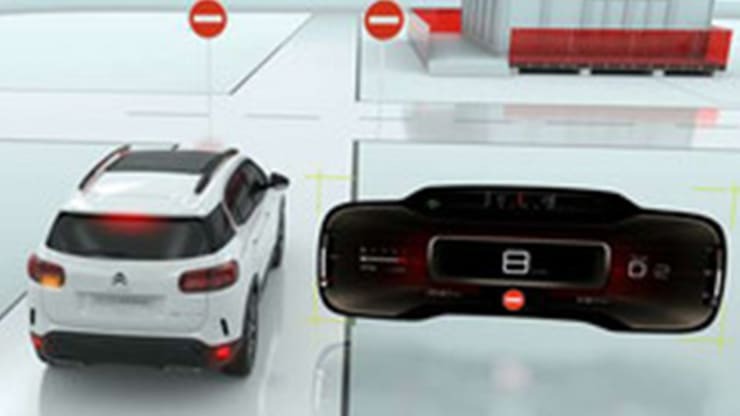 We love the 360-degree vision, the speed limit recognition and lane departure warning as you see these in action every day - book a test drive online and experience the safety features in the New C5 Aircross for yourself as your drive around Braintree and Maldon, Essex. The new Citroën C5 Aircross is designed to stand out on the road, practically fit everything in and be compact enough to drive every day. We think it's achieved this perfectly, but you can be the judge of that when you test drive around one of our exciting routes in Essex.